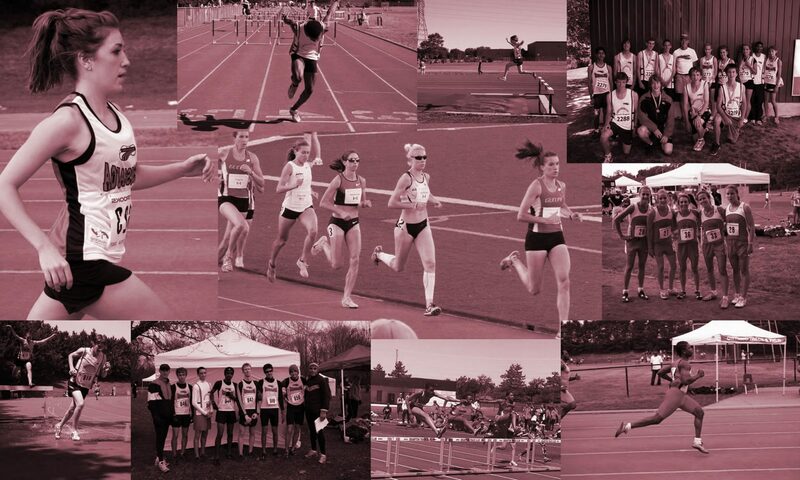 Mississauga Track & Field Club is a volunteer-based, not-for-profit community club which has been providing training and competition opportunities for youth since 1969. We are an affiliate of Athletics Ontario and Athletics Canada, the provincial and national bodies that govern the sport of Track and Field and we are also registered as a recognized community group with the City of Mississauga. Note: A limited number of memberships are available to non-residents of Mississauga, in accordance with the City of Mississauga’s Affiliated Youth Group policy. Mississauga Track & Field Club welcomes athletes of all ability levels and focuses each individual on the continuous pursuit of a personal best performance. No athlete ever sits on the bench. In fact… there is no bench! Whatever your reasons for joining the Mississauga Track & Field Club, the benefits of our training programs go far beyond the physical. Self-discipline, determination and perseverance are practiced at every workout and, over time, become ingrained in the character of our athletes.